Building Surveying has been at the very heart of Brodie Plant Goddard for over 25 years since the year of our foundation 1988 – and for many years longer for some of our staff! As well as all the technical skills expected of Building Surveyors our wide knowledge base means we also act as cost consultants, contract administrators and project managers delivering diverse schemes from inception to completion. Whatever your property or construction need – repairs, maintenance, reinvestment, refurbishment, regeneration, extension or new build our Building Surveyors can help. If required, working closely with our in-house Architects and external specialist engineers within a multi disciplinary team, we can deliver challenging and complex projects as well as the more everyday. 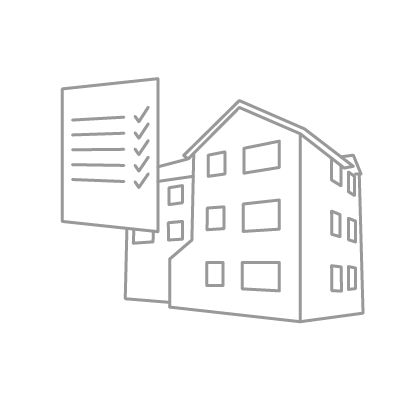 Whether acting as project leaders or simply giving sound advice we ensure your property assets are compliant in terms of planning, building regulations, health and safety, asbestos, fire risk and all the other legislation that surrounds the built environment. Working predominantly, but by no means exclusively, in the public sector we have a wealth of experience in all aspects of housing, education, community, civic and office repair and refurbishment. From warehouses to solar farms, public conveniences to court houses, inner city estates to millionaire’s mansions our professional Building Surveying skills are portable, ensuring you will benefit from the best advice when investing in your property.